Available on eBook edition, traditional paperback and audiobook. Tyler's mentor Master Pat Tanaka, urges him to unlock his remaining powers before taking on Dr. Payne so that others don't get hurt. 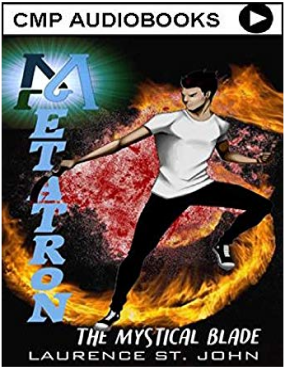 Tyler heeds his guidance, suspecting that his missing grandfather is being held as a prisoner in Area 51, along with the secret to unlocking the last of his superpowers. 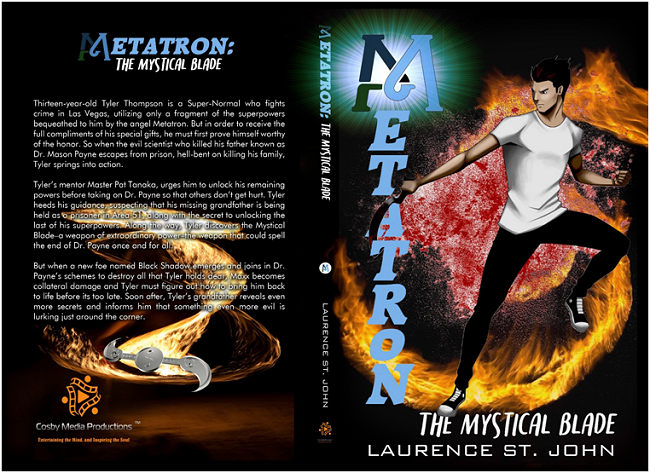 Along the way, Tyler discovers the Mystical Blade-a weapon of extraordinary power-the weapon that could spell the end of Dr. Payne once and for all. But when a new foe named Black Shadow emerges and joins in Dr. Payne's schemes to destroy all that Tyler holds dear, Maxx becomes collateral damage and Tyler must figure out how to bring him back to life before its too late. Soon after, Tyler's grandfather reveals even more secrets and informs him that something even more evil is lurking just around the corner.